How come when I paint my color seems to turn to mud or my color is flat? How about you want to paint but don’t know where to start and what color to start with? Then come out to LET’S PAINT!! 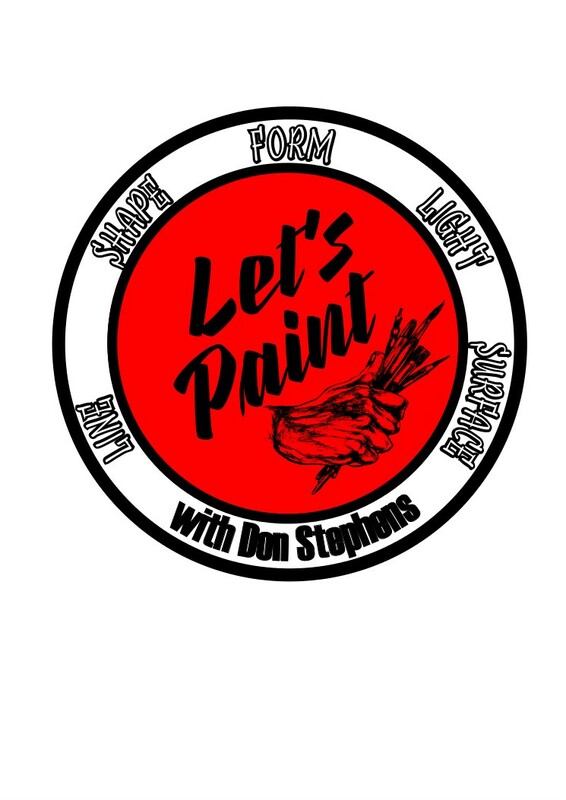 with Donald Stephens to learn the concepts and basic processes of water based painting. Color theory basics Primary, Secondary and Tertiary and all other color movements. The understanding of surfaces and there preparation including canvas construction; also, you will be challenged through the study of Still Life Painting. This class is suited for both beginners and more advanced students, since the different topics that are discussed in the class can be applied by the students at their own level. Costs: $140,-, materials not included (list of essentials below). Reserve your spot today by ordering your class Let’s Paint below!